Manuel Fernandes and Carlos Martins have both had to pull out of the Portuguese squad due to injury ahead of the team’s upcoming games against Azerbaijan and Luxembourg. Called to replace them are Eder and Ruben Amorim, both of Braga. Both have enjoyed solid starts to their respective season, each having a hand in Braga’s qualification to the Champion’s League. 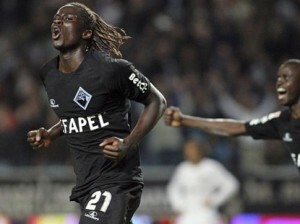 This is Eder’s maiden call for the Seleccao, while Amorim has appeared once before for the team.